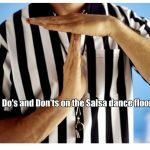 Looking for a good salsa dance class in Brent? Look no further as Cuban Vibes dance company have regular weekly salsa dance classes in Cricklewood, London each and every Monday they have all levels of salsa dance classes from absolute beginners, beginners, improvers and intermediates. So whether you an absolute beginner who thinks they have two left feet or you cannot hear the music we will open the door and unlock the salsa in you. You can find us at the Cricklewood Railway, 327 Edgware Road, London, NW2 6JP (2 mins from Cricklewood Bus Garage). Our classes are between 7.30pm and 9.45pm then straight after we have free style dance so you can practise your moves and tick your social and networking box. We also have a loyalty Card which we give to every student which rewards them after they have completed their 5th salsa dance class they get the 6th salsa dance class at 50% . Looking for a good salsa dance class in Brent? For all you experienced salsa dancer every last Monday of the month we have our legendary end of month colour theme party so subscribe to our website so you don’t miss out on the next party and the next colour theme as best dressed male and female get a FREE compilation salsa CD. Cuban Vibes dance company is Cricklewood, Brent is where you will find ★ nice people★ nice venue ★ nice music ★ nice vibes. Hope to see you soon. Cuban Vibes dance company is based in London and we promote and delivery authentic Cuban Salsa classes, Rueda and Afro Cuban dance classes. Our international qualified dance teachers deliver classes and workshops around the UK and Europe. 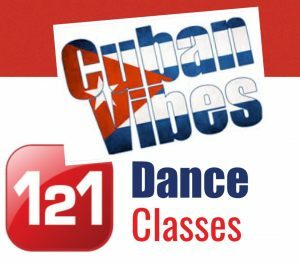 Cuban Vibes dance company delivers regular weekly Cuban salsa classes, Rueda and Afro Cuban dance classes in London in areas like Cricklewood, Brent and Eastcote, Hillingdon and monthly Cuban salsa classes, Rueda and Afro Cuban dance classes in Central London, Brighton & Hove, Guildford, Oxford, Southampton and Essex. For more information check out our events page and blogs page then click the picture for full details. 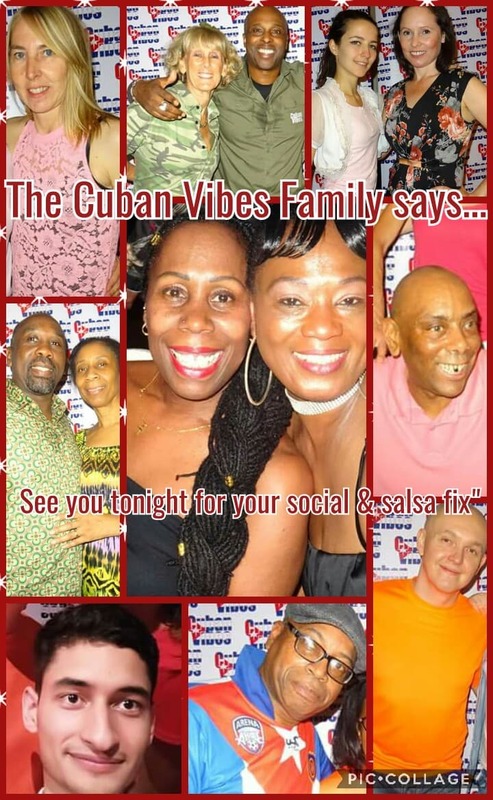 Cuban Vibes dance company on social media, to stay in touch with Cuban Vibes dance company and up to date with our news and reviews you can now subscribe or follow us on Facebook, You Tube, Instagram or Twitter this way we can always stay connected. You can also subscribe to our website Cuban Vibes by entering your email address then press the subscribe button so you always get up to date information about what we are doing at our dance company. Please like, comment and share any post that you find interesting on our social media pages, to connect to any of our social media groups just click on the menu bar at the top of our website then click on our home page then click any of the social media icons or boxes. I don’t have a partner – Is that a problem? – No, absolutely not. Everyone is welcome. Whether you come along as a single woman or a single man you will get a great deal from attending our classes. We rotate partners very regularly during lessons so everyone dances with everyone else. We guarantee that you will soon meet new friends. I have two left feet – Don’t worry. You just THINK you can’t dance! Follow our simple steps and you will soon be able to put together a simple routine that will look great. Will I soon be able to dance like what I see on Strictly Come dancing? – We are dance teachers, not magicians. Seriously, it takes each individual a different length of time to become comfortable with dancing salsa. One thing you will find is that you will have a big smile on your face while you learn. Will I be at a disadvantage if I miss some weeks? – No, because we structure the lessons in a way that you can just pick up where you are comfortable. The first lesson is always for beginners so if you have missed anything you can always refresh the basics. Do I need to book? – No. Just turn up prior to lesson start time. Is it just lessons?. – No, we have a social dancing session when the teaching is over. We encourage everyone to stay after lessons to practice what you have learned. 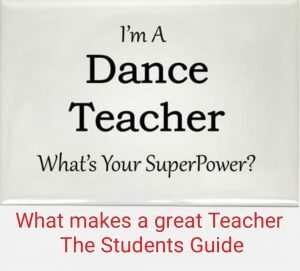 All our teachers are happy to dance with all students who stay for the social dancing after lessons..
What do I wear? – Anything light and comfortable. Dance shoes are helpful but not essential though you should not wear trainers or shoes that are heavy or grippy as sometimes you will need to spin on one foot. You will get hot though so a small towel for the guys and a fan for the ladies is advisable. What age group is catered for? – Classes are for adults only and the ages will range from 18 to 80. Is Cuban Salsa different to ordinary Salsa? – Most local classes in this area teach a style called ‘cross body’ salsa dancing. This is a quite upright and precise style where the dancers change places from one side to the other during the dance. It also involves multiple spins for the ladies. 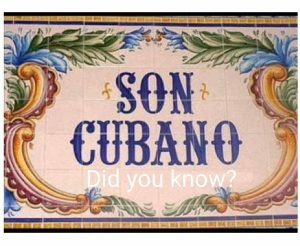 Cuban style is a bit more relaxed and the couple dance in a constant circular motion around each other. 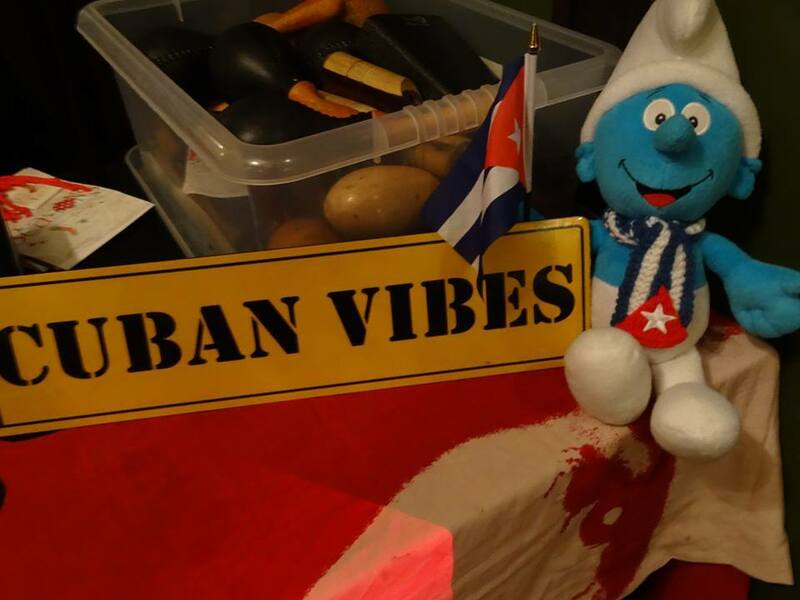 In our opinion Cuban style is a bit more fun and allows more freedom on the dancefloor and it takes up less space. I’m very nervous about joining a new group and being among more experienced dancers – We now have a tailored 1 to 1 course ideal for people like you – a six week absolute beginners salsa dance course where you will learn the basics in a more leisurely manner this is more expensive but this will allow us to pay more attention to detail prices start for £40 per hour this does not include travel.